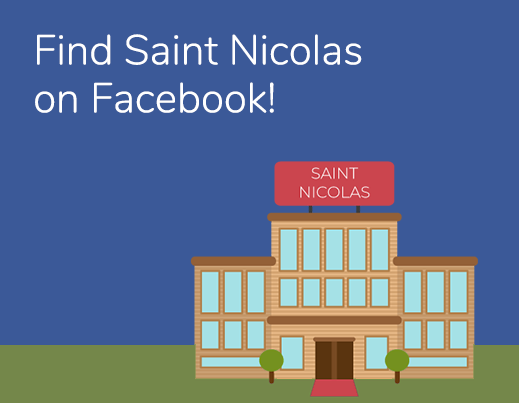 Please present your gift voucher upon arrival at Hotel Saint-Nicolas & Spa. 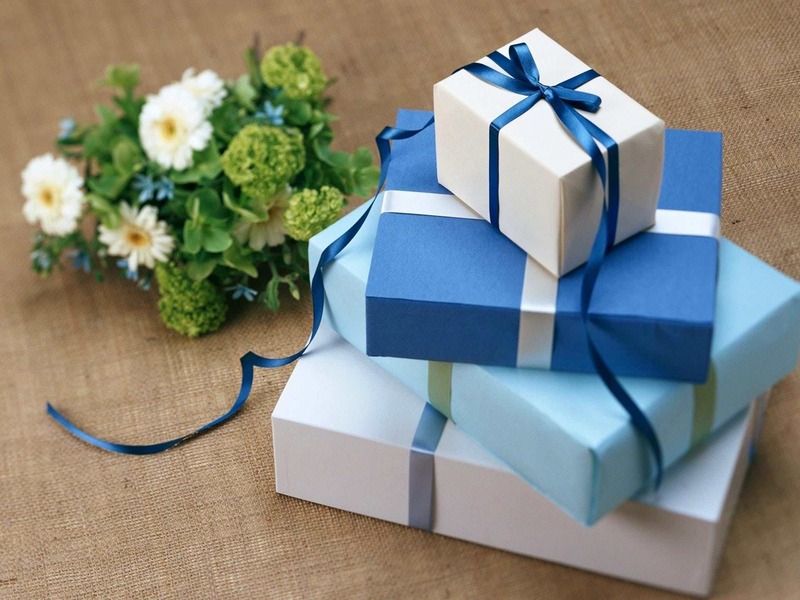 Gift vouchers cannot be redeemed for cash. Whether for a relaxing couples spa weekend, a romantic dinner or a course of sensational spa treatments, the Hotel Saint-Nicolas & Spa gift voucher makes the perfect present for any occasion. Send us an email for an inquiry.